August has been good to us. 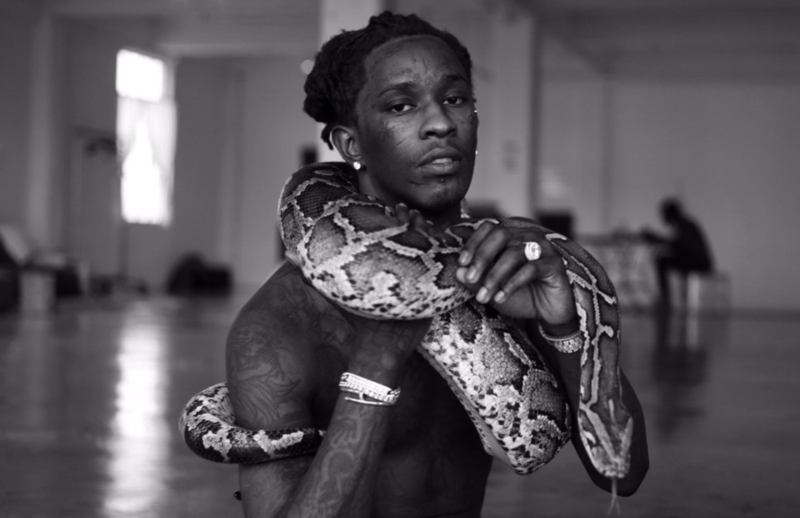 After revealing the tracklist in dramatic fashion, Young Thug’s Slime Language mixtape has been confirmed to arrive this Friday, August 10th. During Thug’s Instagram live session last night Gunna made the announcement that the project would arrive this week.